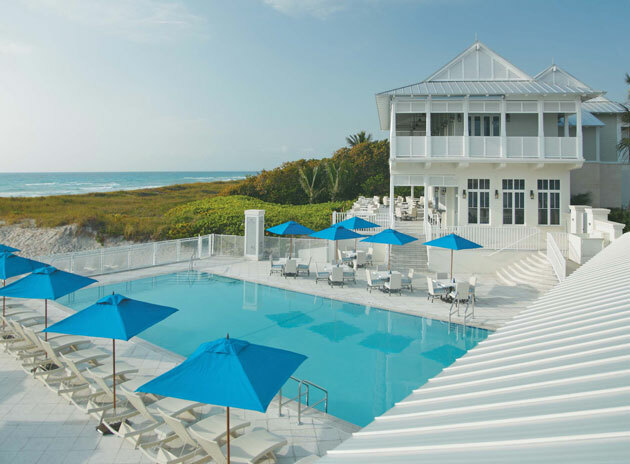 The Seagate has two strings to its bow, the hotel itself with its elegant guest rooms and wonderful restaurant, and the Beach Club – a guests and members only affair set just down the road from the main building on a gorgeous stretch of golden sand. Surrounded by towering palm trees, the Seagate’s whitewashed façade displays elements of classic American design, whilst inside contemporary décor is enhanced by quirky touches like giant aquariums built into the walls. With four fish tanks in total, expect to see everything from jellyfish to moray eels floating about the building. When it comes to location, The Seagate enjoys the best of both worlds. At the end of Atlantic Avenue, you’ll be within walking distance of downtown Delray, as well being just a block away from the tranquillity of the beach. A few short steps from numerous restaurants and bars, the Seagate is at the heart of one the hottest spots in Palm Beach. Decorated with neutral cream and stone colours, the rooms here have a relaxed laidback ambience about them. Dark wooden blinds frame large sliding doors leading out onto spacious private balconies, whilst marble bathrooms boast stylish tubs and walk-in showers. For those who find themselves at a loss without the latest technology, LCD TVs, DVD players and wireless internet guarantee you’ll have every state-of-the-art amenity you could hope for at your finger tips. In-room coffee makers also ensure you start the day with the perfect caffeine pick-me-up. 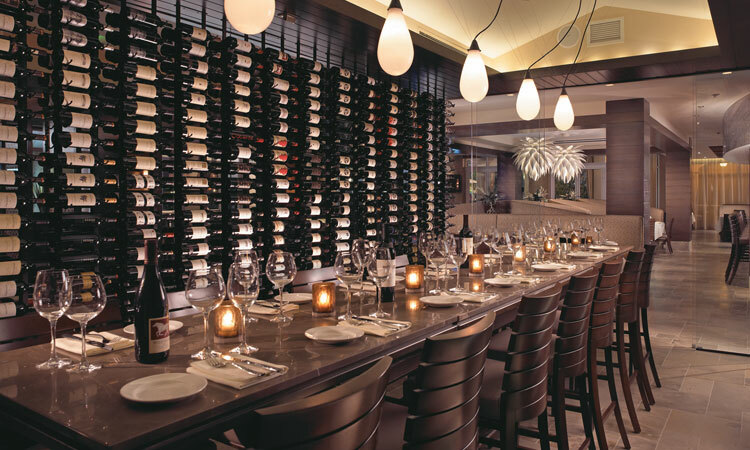 Set in stylish surroundings, the dishes served up the Seagate’s Atlantic Grille restaurant are some of the best in Palm Beach. And if you fancy taking a little of the flavour home with you, brush up your culinary skills at the hotel’s interactive cooking school – ideal for a post holiday dinner party.